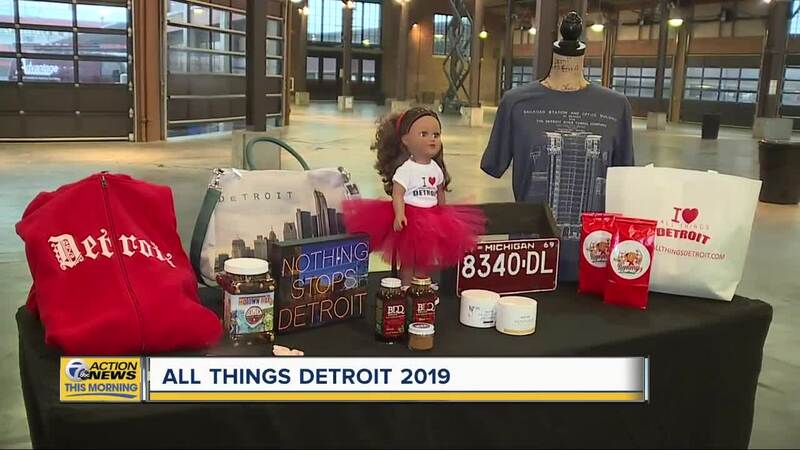 DETROIT (WXYZ) — All Things Detroit taps into the buy local spirit this spring. The event made for Michigan entrepreneurs returns March 31, 2019 to Eastern Market. The all-day experience draws more than12,000 visitors to Eastern Market each time it is held. 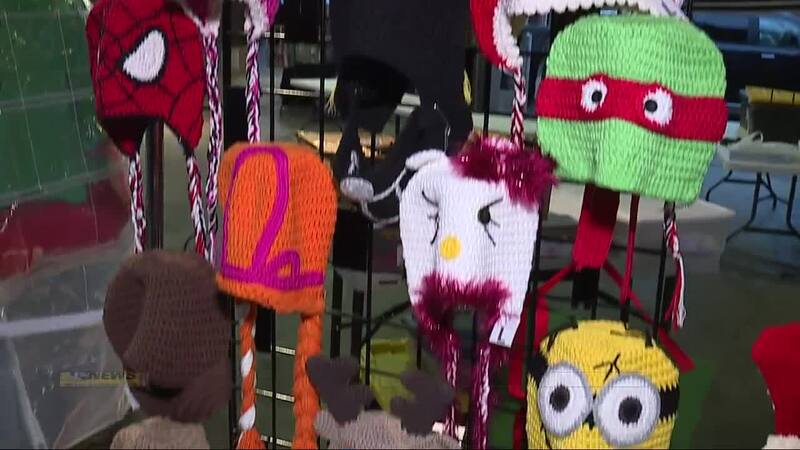 More than 250 small businesses participate each time. All Things Detroit will take place from 11 a.m. to 4 p.m. in sheds 3, 4, and 5, but Beat the Crowd ticketholders only may enter beginning at 9 a.m. This event will also include a food truck rally.